Tron has increased by almost 25% in the last 24 hours. 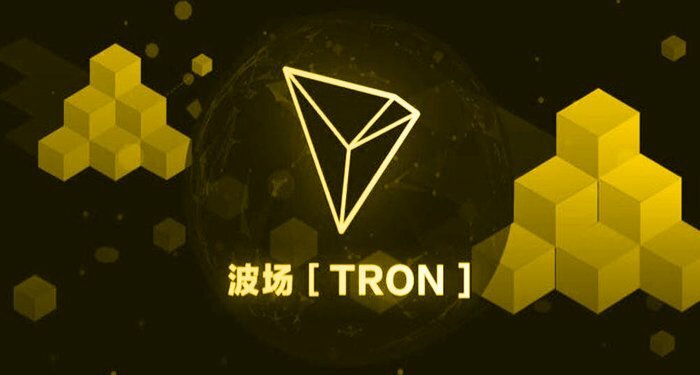 Tron is the only cryptocurrency which has witnessed such a significant jump in the past 24 hours. From around $0.045, it has increased all the way to $ 0.056. This increase has happened in the last 24 hours. This is the reason why it marks a 25% increase in the last 24 hours. Also, the market cap has risen to $ 3.4 billion. It has also overtaken Ethereum classic in terms of the market cap. Bittrex has listed it recently. This is one of the main reasons why the price of this cryptocurrency has increased so much. Also, with increased liquidity, the demand for the cryptocurrency has also increased significantly. The cryptocurrency was launched on the platform much ahead of schedule. The plans were to launch the cryptocurrency on the exchange towards the middle of this year. However, it was launched within the 1st quarter of this calendar year. Tron is very volatile. In the past, it has even increased by 150% in the 24 hour period. However, it has fallen significantly within 24 hours as well. This is the reason why investors are trying to figure out whether it will stick around the recent levels or whether it will increase further. The developers believe that due to the underlying potential of the cryptocurrency, the cryptocurrency is increasing significantly. On the other hand, many people believe that the technology behind the cryptocurrency is also pretty strong which is attracting even more investors. 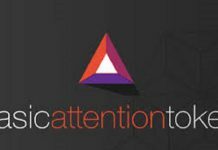 As it lists on more and more exchanges, the price is certainly going to increase in the future. This is due to the fact that the demand for the cryptocurrencies is increasing significantly. Currently, however, it is trading around $ 0.052. This is the reason why many of the investors are still positive about the cryptocurrency. As of now, it is retaining the levels which it gained recently. Also, the market cap is also intact. If indeed, it is able to sustain around these levels, it can increase even further. This is the reason why it might be a good investment bet if it stays around these levels. As the other cryptocurrencies merely stagnate, this one is surely outperformer. Tron holders are pretty excited about the amount of returns which it has given in the last 24 hours. As more and more cryptocurrencies rise, the momentum is surely going to increase in the future. XRP Price May Hit $0.5 According To XRP Price Analysis, When Is The Best Time To Sell Your Reserves?